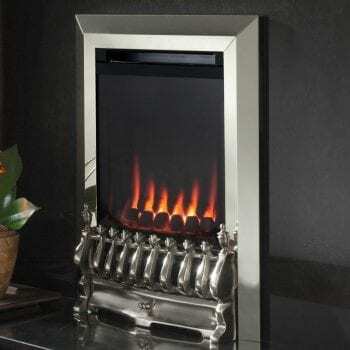 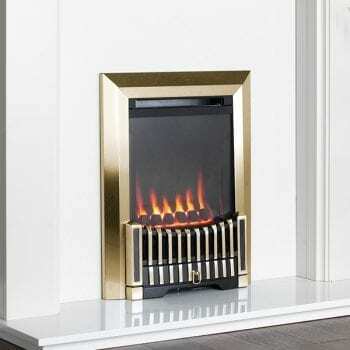 Balanced Flue Fires - No chimney, No problem With This Type Of Fire! 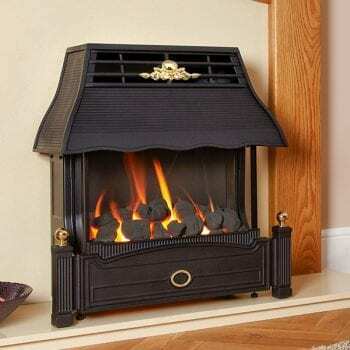 If you have no chimney it is not a problem. 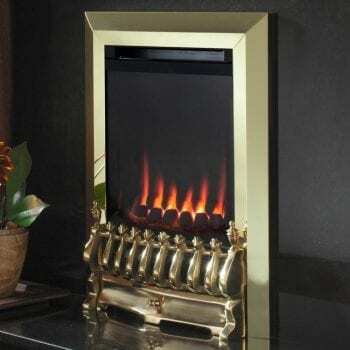 Due to having a glass front, balanced flue fires are completely sealed, and the gas engineer will connect it to the outside via a concentric flue. 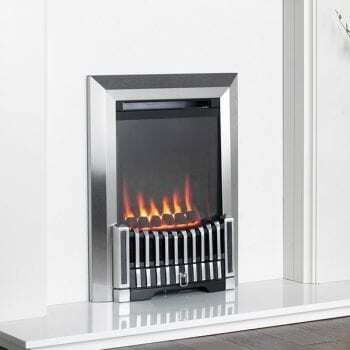 As a result this fire has an higher energy efficiency rating.